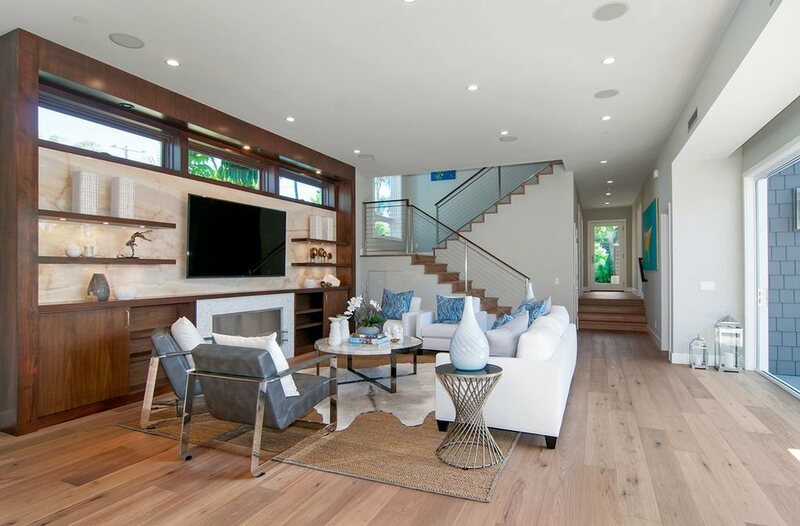 Solana Flooring works with several local General Contractors assisting their clients with the selection and installation of hardwood flooring throughout San Diego. This is a job that we did for one of our major contractors. 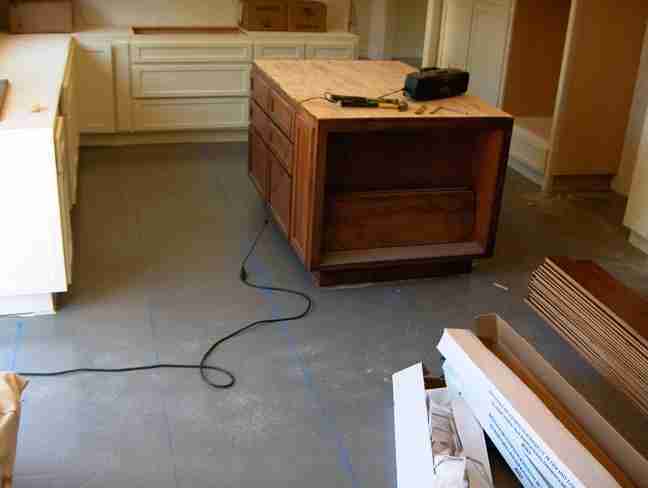 We did the entire downstairs in Catalina hardwood in a remodeled home in the La Jolla area of San Diego. 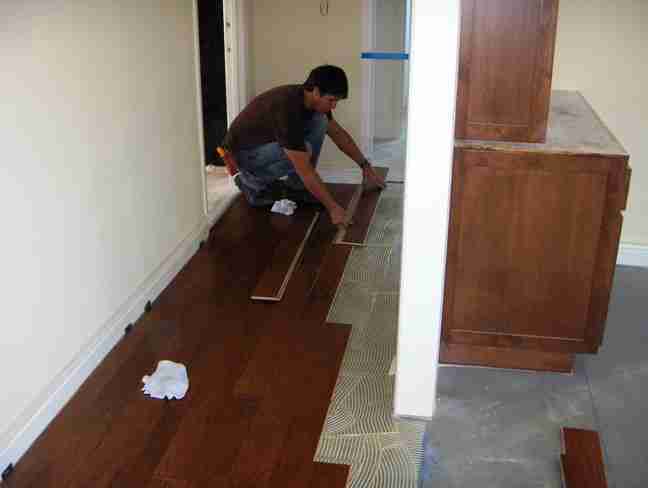 If you are looking to have your hardwood installed Mik is your guy. I cant say enough about your guys attention to detail!! awesome!! Thank you for your great message. 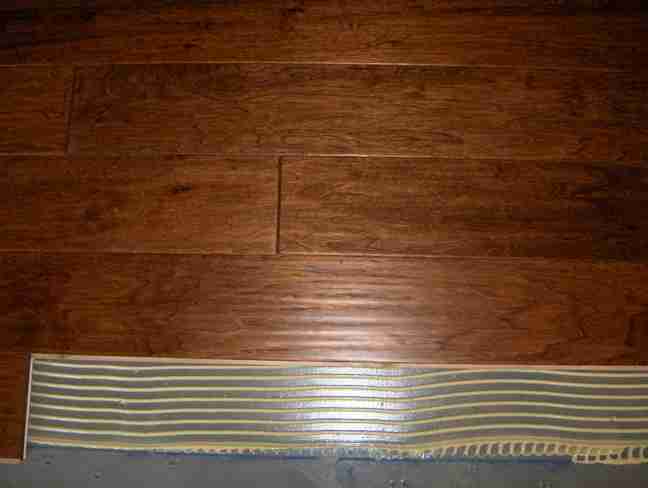 That is a stained Maple 5″ wide hand scrapped hardwood from Catalina Mills. Unfortunately they have discontinued the line. Thank you for your kind words.